What To Expect At The 3rd Baby And Family Expo Philippines Happening On September 5th? 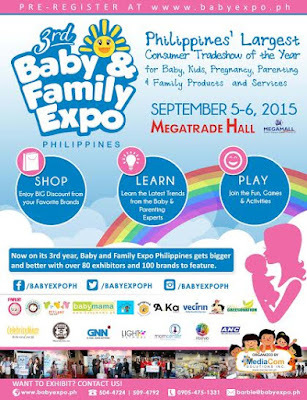 If you are a Mommy, Daddy or a guardian who is constantly on the lookout for events that has to do with baby, kids, pregnancy and parenting products & services or just enjoy ultimate family day-out then you will definitely enjoy the 3rd Baby and Family Expo Philippines which is set to happen on September 5 and 6, 2015 at the SM Megatrade Hall. 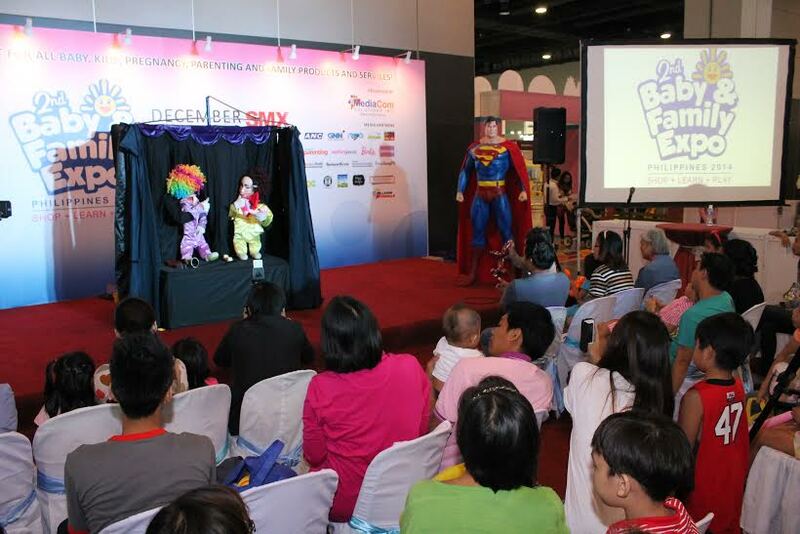 This expo is dedicated to nurture family development and childcare. 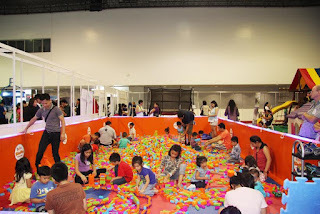 To us Mommies, even Daddies who are luckily a part of a generation who is very eager to discover and learn new parenting styles and all things parenthood - this expo is definitely a great avenue to do just that. 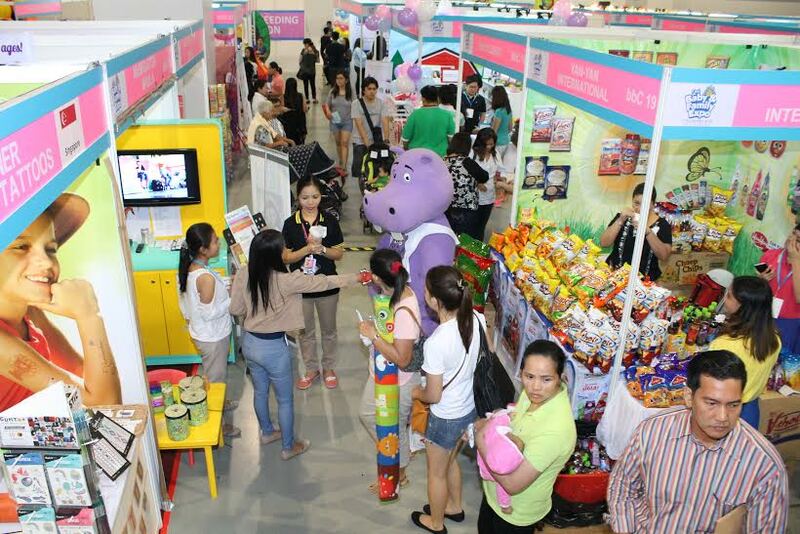 Aside from providing best products and services for the whole family - there will be seminars and talks to parents and guardians that seek essential tips and trends to improve our child's health, safety, security, education and so much more! 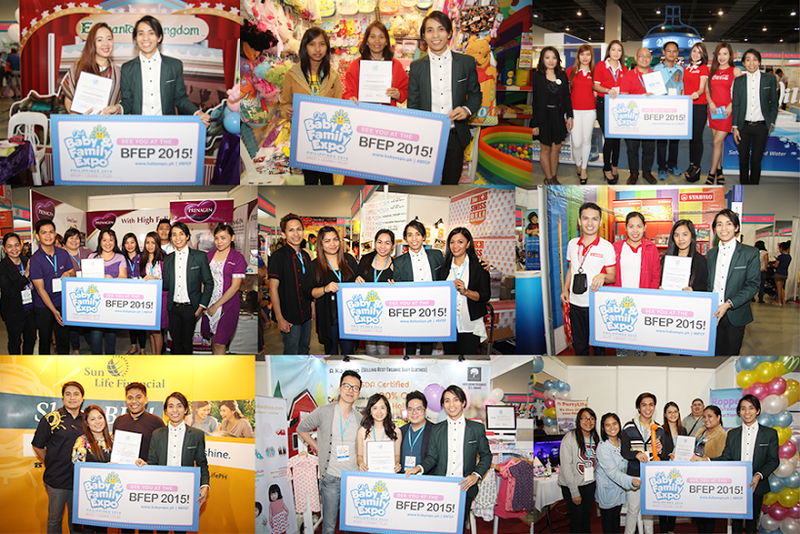 More than 100 exhibiting products are set to giveaway prizes and exclusive discounts only available during the expo. 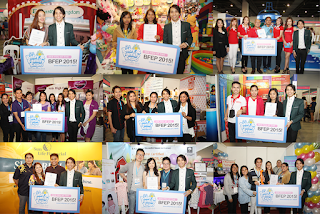 Last year, it was J & J, Baby Mama, Enchanted Kingdom and more, but this year, more major brands are added to the roster of partner brands for you to enjoy! The 3rd Baby and Family Expo Philippines is packed with triple the FUN with more family bonding activities, ultimate shopping experiences and new learning insights from experts! 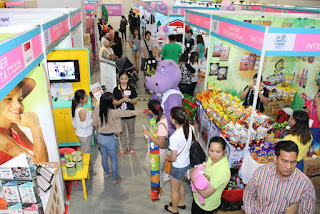 To be part of this star-studded family event - visit 3rd Baby and Family Expo Philippines on Facebook, Follow them on TWITTER Baby Expo PH . See you Moms and Dads!! !